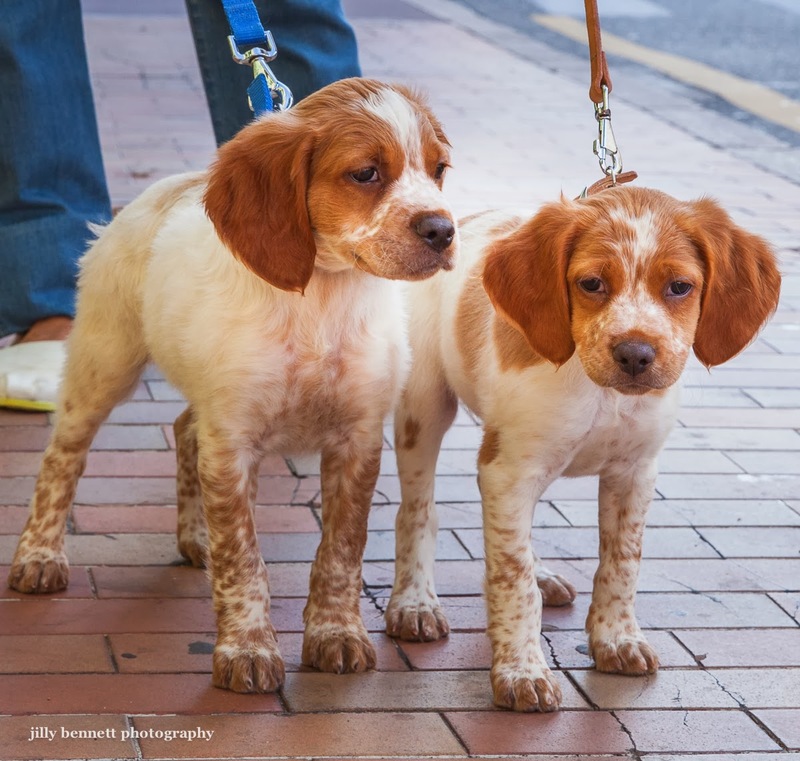 How adorable are these two Brittany Spaniel brothers! I met them in Monaco walking along Avenue Princesse Grace although their owners told me they also have a place in La Turbie where they can enjoy the countryside. They were nearly 8 and a half weeks old when I took this photos. Their names: Ipy and Itou. There is nothing more adorable than a puppy. Unless it is two puppies.